An increase in typhoons and other weather events was a factor in poor schedule reliability for ONE in 2018. 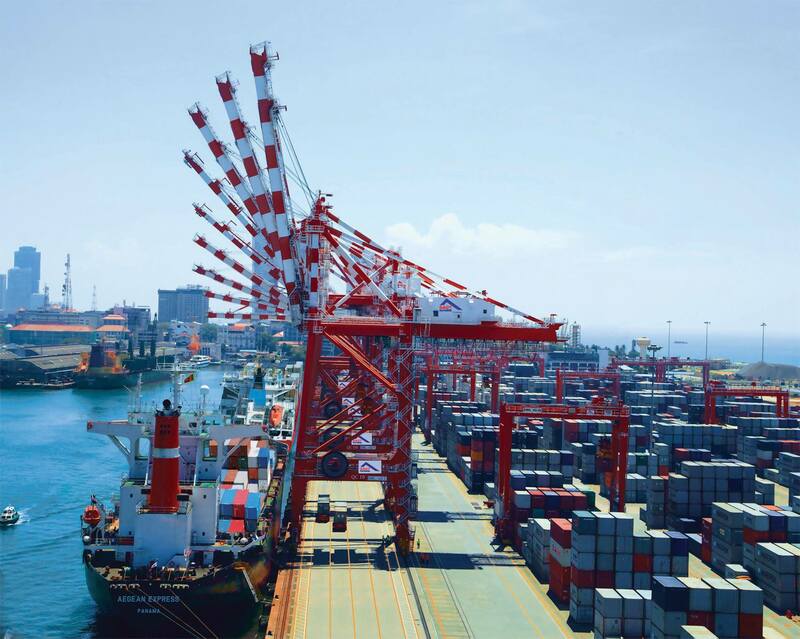 New container terminal is a giant leap forward for Costa Rica’s export economy. Tarros introduces "Great Pendulum Service"